Submitted by mark on Monday, August 26th, 2013 at 7:19 pm. 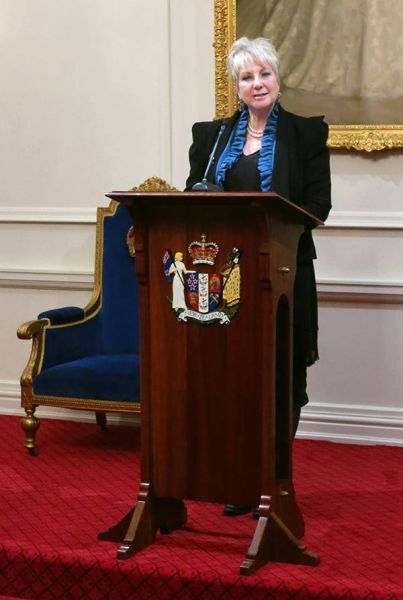 "Dame Anne Salmond ... guest speaker for the launch of Historic Places Tairawhiti Inc, the region’s new voice for heritage." Submitted by mark on Monday, August 26th, 2013 at 6:33 pm. Interested in our region’s heritage? The Official Launch of Historic Places Aotearoa. Submitted by mark on Sunday, June 10th, 2012 at 2:05 pm. Official launch details of Historic Places Aotearoa have been released. It would be great to see as many of you as possible at this milestone event. Submitted by mark on Wednesday, November 28th, 2012 at 10:17 pm. 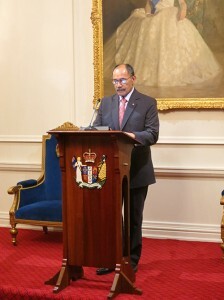 The Governor-General, Lt Gen Rt Hon Sir Jerry Mateparae: Speech Given To Mark The Launch Of Historic Places Aotearoa. Submitted by mark on Monday, August 27th, 2012 at 3:23 pm. Historic Places Aotearoa Launch @ Government House – RVSP 20th July! Submitted by mark on Wednesday, July 11th, 2012 at 9:51 pm. on Tuesday 14 August 2012 from 6.00 pm to 7.30 pm. Submitted by mark on Friday, October 19th, 2012 at 3:46 pm. Submitted by mark on Sunday, September 16th, 2012 at 5:42 pm. Images of the event at Government House have been posted online at the Governor-General's Website. Submitted by mark on Thursday, August 16th, 2012 at 9:47 pm. Submitted by mark on Thursday, August 16th, 2012 at 9:24 pm. Launch of Historic Places Aotearoa – the new national organisation with Heritage Protection as its main focus.